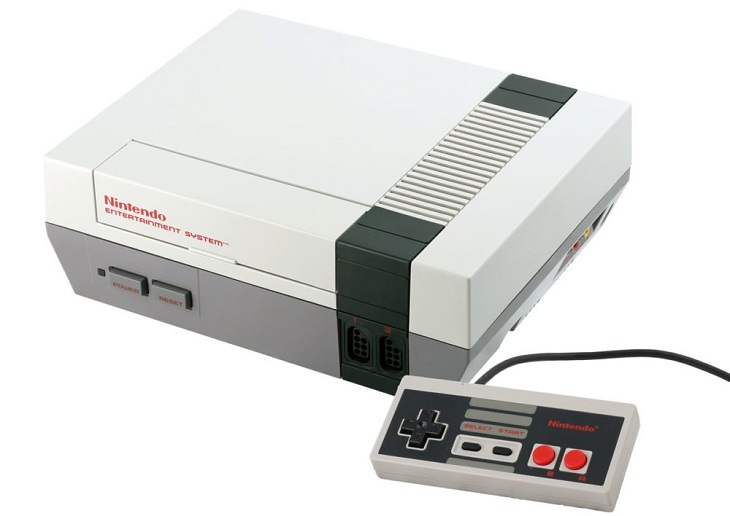 The Nintendo Entertainment System will always be an important part of the video game industry. Despite the fact that this video system wasn’t the first, it seems that it has changed how the world accepts video games. In 1985, the year when it was released, the US was in a down situation and the media expected that NES can’t do anything to improve it. It was a risk for Nintendo to present NES in the US even if there are 2.5 million units that are sold in Japan. However, what the market doesn’t know is that NES is the perfect video system that they’ve been waiting for. The quality of the games had won the heart of the people where NES is considered to be the best-selling video game in the history. Generation after generation, NES still continue to be enjoyed and played by people because the originals are being updated through official sequels and emulators. But above all, it was definitely the NES that starts the addiction of people to video games. It is fun, easy, and can simply use by kids. One of the kids that enjoyed NES was Daftmike who is a blogger and makers based in the US. He decided to develop the gaming system by incorporating 3D printing and Raspberry Pi. He came up with a small size of the NES that comes with mini cartridges and controllers. 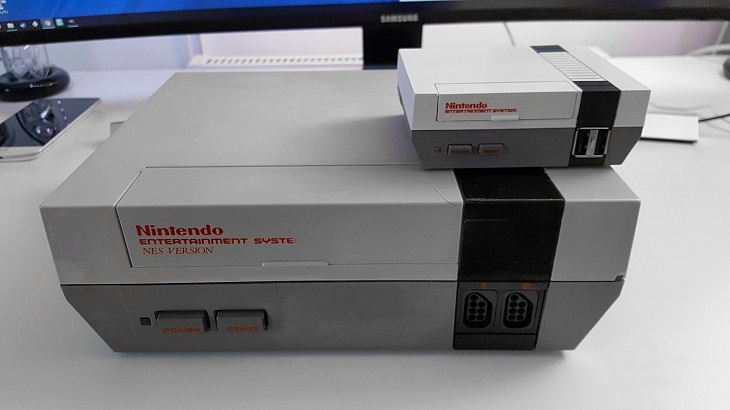 Even if they are plenty of miniatures of NES, the one created by Daftmike is said to be accurate and has some cool features. 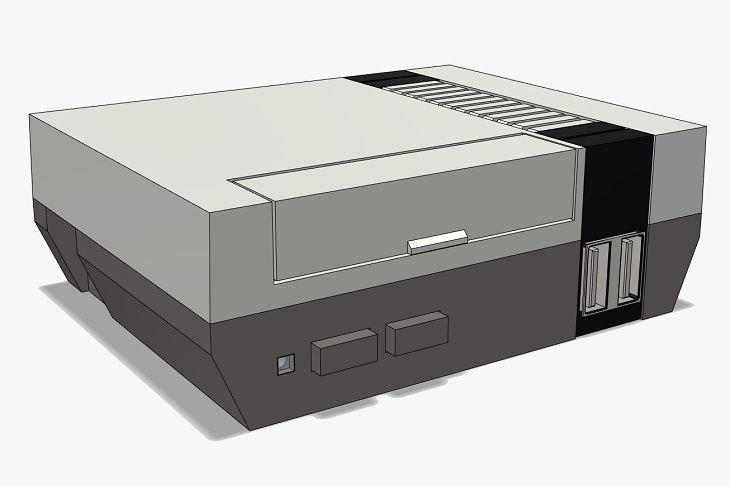 NESPi, the min NES by Daftmike is only 40 percent of the size of the original. 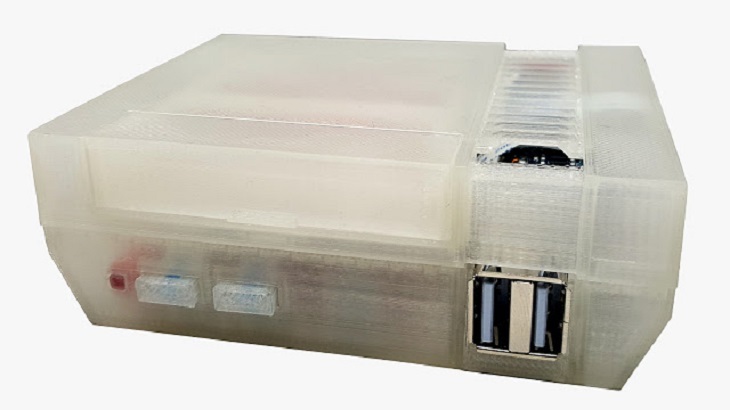 The design of NESPi was produced by using 123D Design and the parts are 3D printed for him to test the placement and fitting to Raspberry Pi and electronics. Using the filaments obtained from Faberdashery, he created the final parts that have the same colors as the original. However, the new NES has Ethernet jacks, small SD card slots, and USB ports. NESPi is powered by Raspberry Pi that uses software known as RetroPie. All the games were loaded in the Raspberry Pi through a small SD card found at the bottom of the system case. With mini cartridges, the game system looks authentic that work like the original cartridges used in the game. The case took around 6 and a half hours to completely 3D print wherein he used Architect’s stone for the top part while Storm Grey at the bottom. The black details are the ones that need to be glued together while the rest will only require you to snap them together that allow you to easily open the case. Nintendo is planning to release its own mini NESPi in November which is not related to the creation of Daftmike. He cannot sell his mini NESPi to the public however, he wanted to create and offer his electronic hardware kits so that anyone can create their own system. He will release the files once he had worked on the bugs. As a matter of fact, he had uploaded the files to Thingiverse. Daftmike has also produced two videos related to the project and plans to release videos that show the steps on how he had created NESPi.